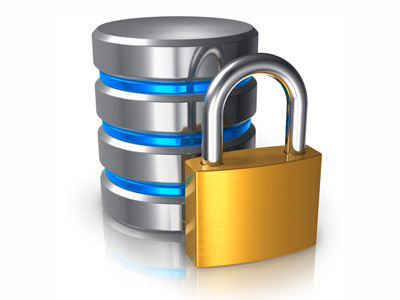 We respect the privacy of our customers and are committed to protecting their information on our Web site. Tone Shapers, Inc. is committed to treating and using personal information about you responsibly. Our Consumer Information Privacy Principles apply to personal information collected or used when communicating with us and/or making purchases through our e-commerce enabled website. We collect information from and about you in order to identify you as our customer, establish and manage customer accounts and complete customer transactions. Examples of the types of information we collect are information we receive from you, such as name, billing address, shipping address, telephone number and email address (credit card information is not stored). We use this information to identify you and to call or write you about your account or transactions with us. Tone Shapers’ software and web hosting providers use advanced technology and information management techniques to implement security, audit and control programs designed to protect the confidentiality and security of the information we collect. Tone Shapers limits access to customer information to only those employees we believe have a legitimate business need for the information. We have adopted policies, procedures, employee orientation, training and education programs, and communication programs designed for the protection of customer information. It is the responsibility of each Tone Shapers employee to comply with our Consumer Information Privacy Principles. It is our policy not to sell, share, trade or otherwise provide customer information to outside companies so they can market their products or services. We do not spam, ever. We will also comply with any state privacy laws to the extent they apply. We will not send you unsolicited email or other marketing information.